Determining whether an award ticket was worth your miles used to be a simple equation. For most airline award redemptions, miles are valued at approximately one cent per mile. You multiply the required miles by $0.01 and then compare it to the price of the flight you’re considering. But these days it’s harder and harder to get a free ticket especially one that’s worth your miles. Even if you pay with miles, you may still have to cough up hundreds of dollars to get the reservation. Unless you know some of the secrets to avoiding high fees and taxes. 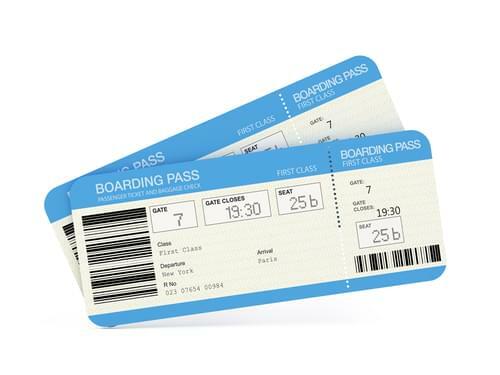 When you pay for an airline ticket, it’s easy to miss the fees because they’re typically bundled up with the fare. I’ve had transatlantic flights where the actual fare was only $172 roundtrip, but the fees added on a few hundred dollars. You can check the miles required for a given award flight on airlines redemption chart, but there is no easy guide to the additional fees you’ll be charged. You only find out what they are when you go in and try to book the flight. Some airlines won’t even let you see the taxes and fees unless you have enough miles to book the itinerary a technique to discourage researching itineraries on different airlines. What fees you are charged whether you book with or without miles varies widely depending on the airline you book with and the airports you travel through. Some airlines, particularly those that travel within one country or region, charge essentially no fees on award bookings. Virgin America, which offers one-way awards with just a $2.50 booking fee, is a prime example, but many of the major American carriers have low fees for domestic flights. Traveling abroad is where you’ll see the biggest award ticket fees. One of the worst extra charges you can run into on an award ticket is a fuel surcharge, because they can be a few hundred dollars ore more, depending on the distance traveled. Not all airlines charge them. On United and US Airways, they’re basically non-existent. The major British carriers, British Airways and Virgin Atlantic, however, are particularly notorious for charging them. And you’ll see them on a number of long-distance flights with Asian and Pacific carriers as well. They even show up on bookings with domestic carriers in sneaky ways. If you book through American Airlines into Europe, you’ll likely end up on a British Airways-operated flight. With British, you can’t get across the pond without at least a $500 co-pay along with your 40,000 miles. 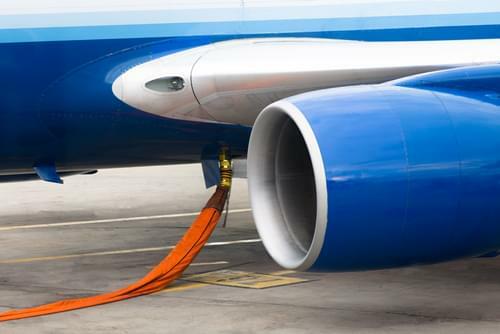 However, if you poke around a little further, you can often find a flight operated by American or another partner that is fuel surcharge-free. Book through partners: Even when you fly a high-surcharge airline like Virgin Atlantic, you can often get around surcharges by booking a flight with your Virgin points through a partner airline. In the case of Virgin, booking a codeshared Delta flight will allow you to fly for a minimum number of miles with a low out-of-pocket payment. Avoid extra layovers: Many airports have arrival or departure taxes, so the more cities you pass through on your itinerary, the more extra charges you can incur. London is famous for its passenger service charge fee that ranges from $54 to $210. Book in advance: Some airlines charge award passengers a fee for booking close to the departure date. Known in the industry as a “close-in” fee, this charge is typically around $75 for bookings within 21 days of departure.